The Bárány Society is an international interdisciplinary society founded in 1960 and facilitates contacts between basic scientists and clinicians engaged in vestibular research and stimulates otoneurological education and research. The Bárány Society initiates worldwide evidence-based consensus and standardisation regarding the definition of syndromes, diseases, diagnostic procedures and treatment by means of its standardisation committees and discussions with other stakeholders. 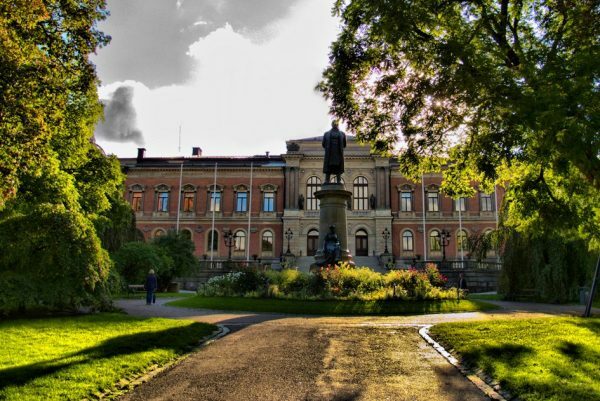 Professor Margie Sharpe is once again attending the XXXth meeting in Uppsala, Sweden, 10 – 13 June 2018.